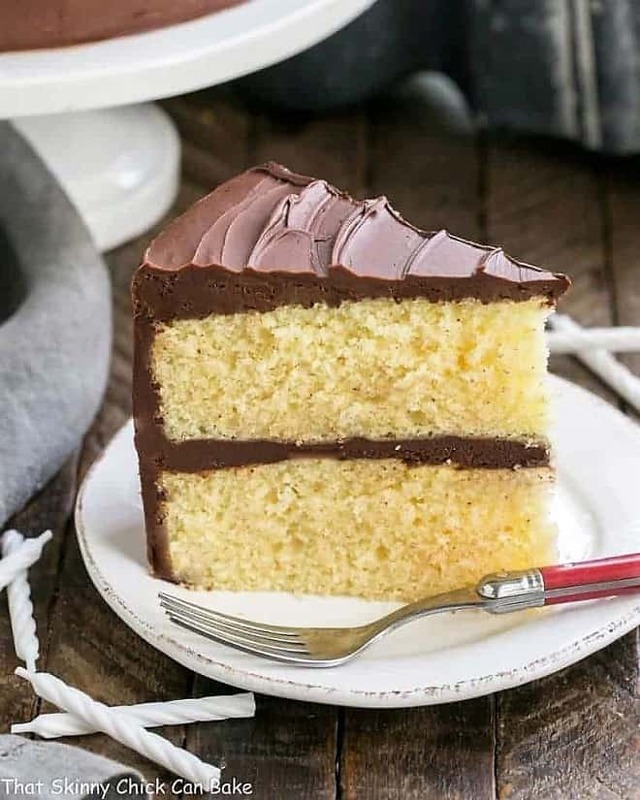 If you’re looking for the perfect celebratory cake, this Classic Yellow Butter Cake with Fudgy Chocolate Icing fits the bill with a tender, buttery cake and glossy, decadent frosting. Baked up for my daughter’s birthday, it’s doing double duty as part of an on-line baby shower for a sweet blogger friend, Angie of Big Bear’s Wife. This combination of classic yellow butter cake and fudgy chocolate icing is a frequent birthday request around here. Last time, I tried to dissuade the hubby when he yet again suggested this combo (I am a food blogger for Pete’s sake, who cannot be making the same recipe again and again!). I was then told I would get a chainsaw for my next birthday if he didn’t get his cake! After a bit of back and forth and a case of hiccups from hysterical laughter on my part, I gave in. Then fast forward to 2017 and Katie requested this cake for her birthday. 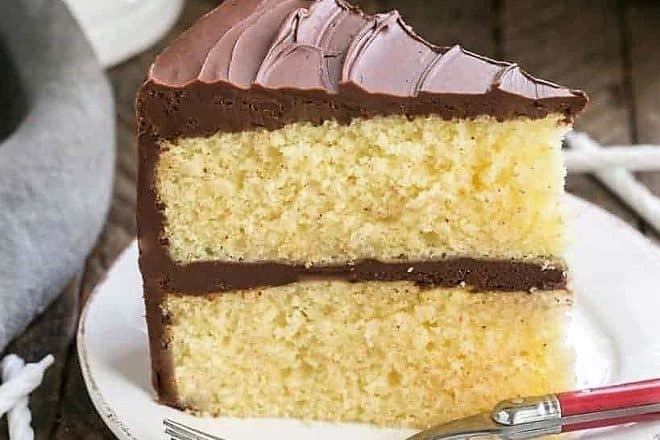 I have to admit, this yellow butter cake, with its glossy chocolate icing, is worth making at least once a year, and maybe even twice! Katie thought the frosting was a bit too chocolaty with the pound of chocolate plus Dutch process cocoa powder, but I let her know I’d make the sacrifice and eat her share. It’s really fabulous. 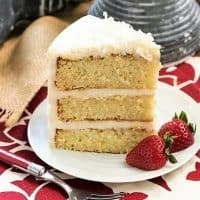 The yellow cake is moist and tender, so the pairing works together deliciously! But besides Katie’s birthday, there is something more to celebrate. My blogger friend, Angie, gave birth to a precious baby on Wednesday. Her adorable son was welcomed to the world by her parents with much joy. Angie was one of the bloggers I met at my first ever blog conference and she’s as sweet as can be. I’m joining in on a surprise virtual baby shower to sprinkle Angie, her husband, Thomas, and baby Jackson with love. This tender yellow butter cake with the fudgy, uber chocolaty icing is definitely worthy of this very special baby shower! There are a few tips that will help make a beautiful layer cake. You want a fine, tender crumb, even layers and a marvelous frosting. Start by prepping your pans correctly, so your cakes won’t stick. Butter your pans, then line with a round of parchment paper and butter the top the parchment, too. Use a kitchen scale to divide the batter evenly between the pans, so your layers will be the same depth. When mixing the batter, use the paddle attachment. 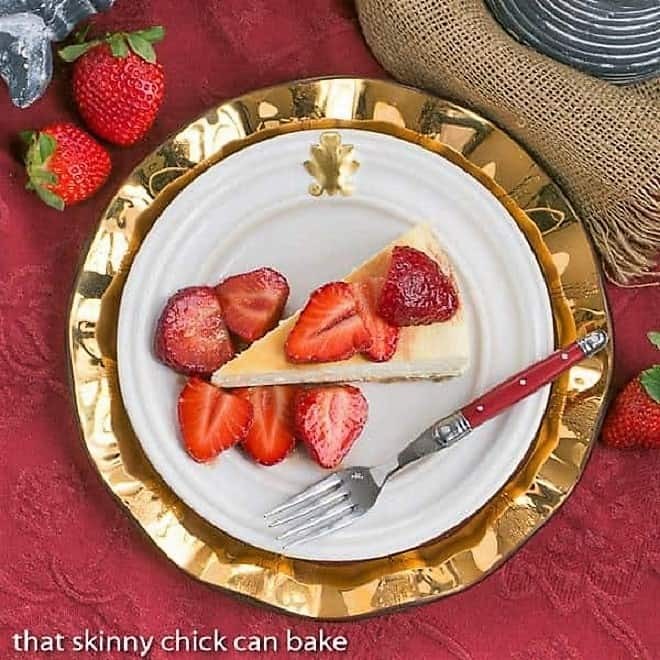 That prevents excess gluten formation which can make a less tender cake, plus prevents the aeration of the batter and helping to make a finer crumb. The wet and dry ingredients are alternately added. This allows the flour to envelop the fat particles, making a more tender cake. 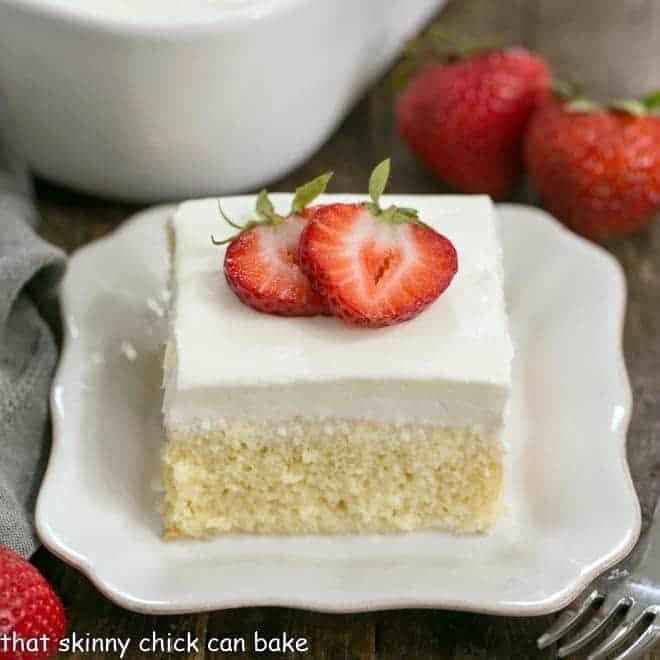 Bake just until a toothpick inserted into the middle of the cake comes out clean. Baking too long will dry out the cake so start checking a few minutes before the timer goes off. Let the cakes cool about 10 minutes, then release onto cooling racks. Peel off the parchment, then let the cakes cool completely before frosting. Preheat the oven to 350º. Butter two 9 inch cake pans, line bottoms with parchment. Butter parchment, then dust with flour; set aside. In a bowl, whisk together flours, baking powder, and salt; set aside. In the bowl of a mixer fit with the paddle attachment, beat the butter and sugar until light and fluffy, about 3 minutes, scraping down the sides of the bowl as needed. Beat in eggs, one at a time, then mix in vanilla. With the mixer on low speed, add the flour mixture in three parts, alternating with the milk and beginning and ending with the flour. Beat until combined after each addition. Pour batter into prepared pans, and smooth tops with an offset spatula. Bake until the cake is golden brown and a cake tester inserted in the center comes out clean, 30-35 minutes. Let cool on racks about 10 minutes, then remove from pans, peel off parchment and allow to cool completely. Make icing. Gently melt chocolate in microwave, stopping and stirring at 30 second increments till melted and smooth. Set aside to cool to room temperature, about 15 minutes. Stir together cocoa and boiling water till cocoa is dissolved. Put butter and powdered sugar in bowl of mixer fit with a paddle attachment. Beat till fluffy, about 2-3 minutes. Add vanilla and mix. Add cooled chocolate and mix till well combined. Add cocoa mixture and beat into frosting. The butter cake has such a tender, light and soft texture. And that chocolate icing…what can I say…it’s CHOCOLATE! A heavenly sweet treat, Liz. I’ll certainly raise a toast with your beautiful cake and some bubbly to say congratulations on Angie’s baby boy and a very Happy Birthday to the lovely Katie. Hugs to you all from Paris, Liz. You are one incredibly talented baker Liz! This is the most perfect, beautiful, yellow butter cake I’ve ever seen. How did you get it so absolutely perfect? Sharing and pinning! I’m not sure that anything could be more perfect for a special occasion like this than a CLASSIC yellow butter cake. Ohhh, and yours looks SO MOIST, Lizzy! Many congratulations to Angie. Indeed this Classic Yellow Butter Cake with Fudgy Chocolate Icing is a perfect celebratory cake. I am so much in love with that frosting. I have the same issue with my fella, he just wants plain or fruit scones all the time. If I try and change them up a bit he just turns his nose up at them. I can see why your family would be such fans of this cake it looks amazing. 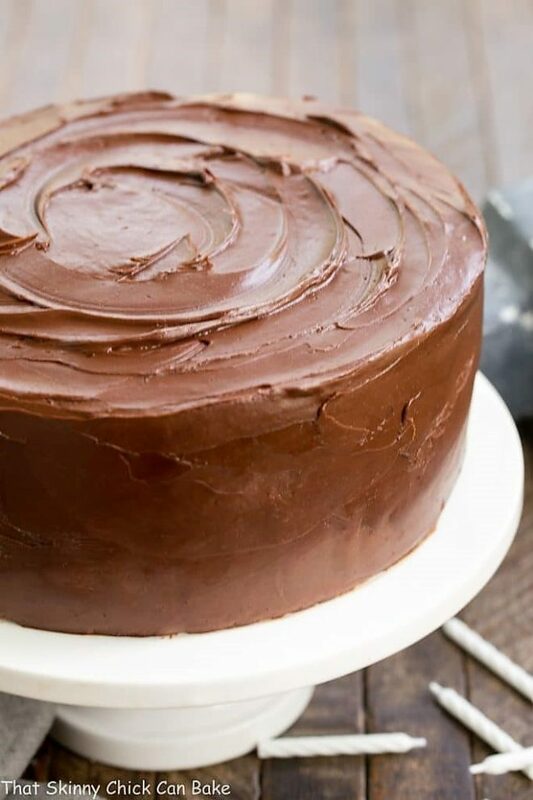 You know me, I am not a huge sweet cake lover, but I have to admit that I licked my lips scrolling down your photos of that gorgeously sliced cake. I can almost taste the icing; too chocolatey, said no one, ever! The virtual shower sounds like a lovely idea, how do you take part in something like that? Yum!!! Looks amazing. I can see why it’s a popular cake. As much as I love and over the top cake sometimes there’s nothing like a classic cake like this. I hope Katie had a fun birthday and may she be blessed with many more. What a lovely baby congrats! That beautiful cake looks mouth-watering Liz!! 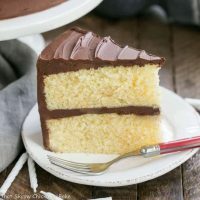 I love a good classic yellow cake, especially if it has chocolate icing! This cake looks great, Liz! Too chocolaty?! Is that a thing? I’ll happily take whatever frosting she wants to scrape off 😉 This cake looks absolutely fabulous, Liz. What a perfect shower treat! Liz!! This cake is just perfect! What a great dessert to celebrate Jackson! That frosting has my name all over it hahaha! Thank you so much for being a party of my virtual baby shower to celebrate Baby Jackson!!! This is totally that go-to perfect cake for any occasion! Absolute perfection, your layer cakes are always exquisite! This was the driest cake I have ever made in my life. I followed the instructions to the letter. What could I possibly have done wrong? Hi, Barbara, I would guess overbaking it. With oven temperatures varying, it may have fully baked before the timer went off. Hope that helps! 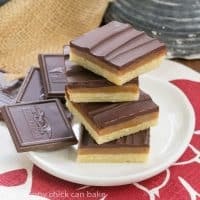 I just made the classic yellow cake with the chocolate fudge icing. One problem with the recipe that appears here. The icing calls for 1/2 cup of confectioners sugar. This must be a misprint! I added at least 2 more cups to get the right consistency. Other than that it looks great. Can’t wait to dig in. I hope you enjoy! I just checked the frosting in Martha Stewart’s cookbook from which this cake was inspired and it is correct as written. It may be that your chocolate or butter were too warm, which made it looser than it should have been. 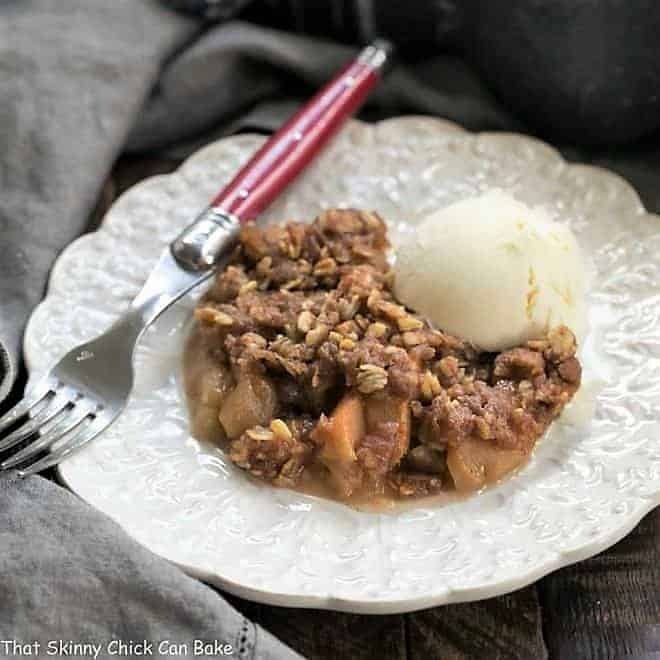 Adding more sugar was a great way to thicken it up. 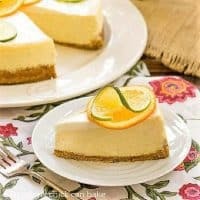 This is the best yellow cake recipe! Thank you so much for the tips! It was really amazing! 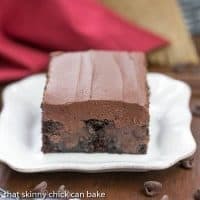 This is my go-to cake recipe!